Water Heaters, Hepa Air Filters, Air Conditioning. From all of Us at Gilles Renaud Heating Ltd., Thank you! OUR CUSTOMERS MATTER AND ARE IMPORTANT TO US! Thanks a bunch to Richard and the gang for the outstanding work today! Appreciate everything you guys did! If you ever want to hire a company who is fabulous then hire Gilles Renaud Heating. We have been customers for 34 years and every visit has been excellent service. The staff are extremely efficient, polite and dependable. The company is now in the hands of Richard Renaud who my husband and I cannot speak highly enough about. They handle both oil and gas furances. 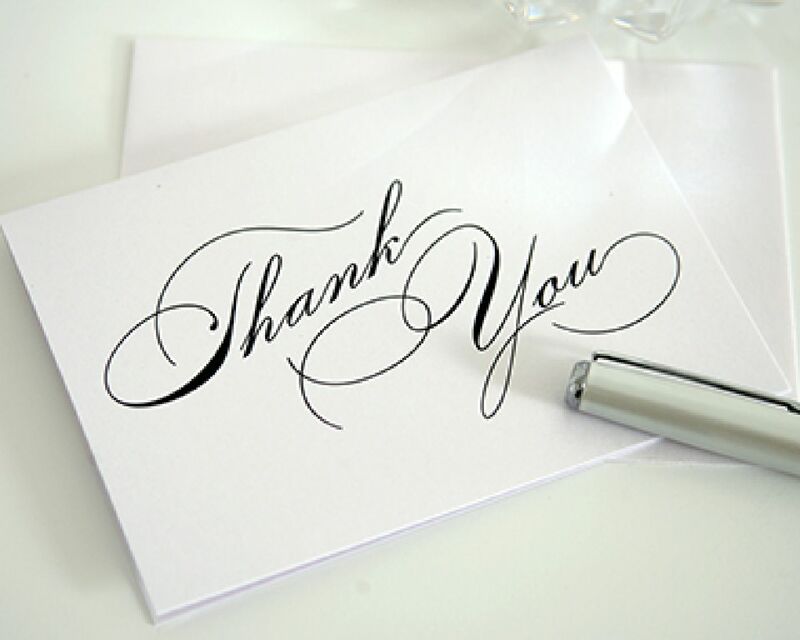 Just a note to say Thank You for the excellent service we received from you and your associates. We appreciates the quality of the work and the professionalism of the staff. We have no hesitation in recommending your company to friends, family and associates. Thank you so much for all the hard work yesterday and how quickly you were to get out to install the A/C. Your guys did a fantastic job and are clearly dedicated to quality workmanship. Just a quick note to say thanks for the great effort yesterday.. in the rain! You and your team really worked hard and accomplished a lot. The new install is nice and neat and I managed to reclaim a few precious inches of space in my furnace room. And our back yard will be that much more enjoyable without that antique A/C running constantly. The gas inspector arrived around 9:30 and had no concerns at all so now we're fully live on all the new stuff. I can't wait to do a 4-hour rotisserie without having to worry about running out of gas. These days it seems such words are not mentioned enough. This is just a quick little note to express my appreciation for the all the work you did. The professional responsiveness to the emergency situation surrounding the hot water tank and the refreshing comedic approach when dealing with the central A/C challenges (worthy of a TIFF film festival award) lessened the stress and overall anxiety of each scenario. Please extend my gratitude to the entire Gilles Renaud team for all prior and ongoing support. I wish to take this opportunity to thank you for a great end-to-end experience you guys extended in repairing my furnace that broke down this week. You guys called back late night when I called you late evening and didn't even leave you a voice mail. You were prompt to come and do a courtesy inspection and did the whole job efficiently and professionally for much less than what a couple of other contractors had quoted me. The information contained herein is subject to change without notice. Company, product names and logo’s are trademarks or registered trademarks of their respective companies..